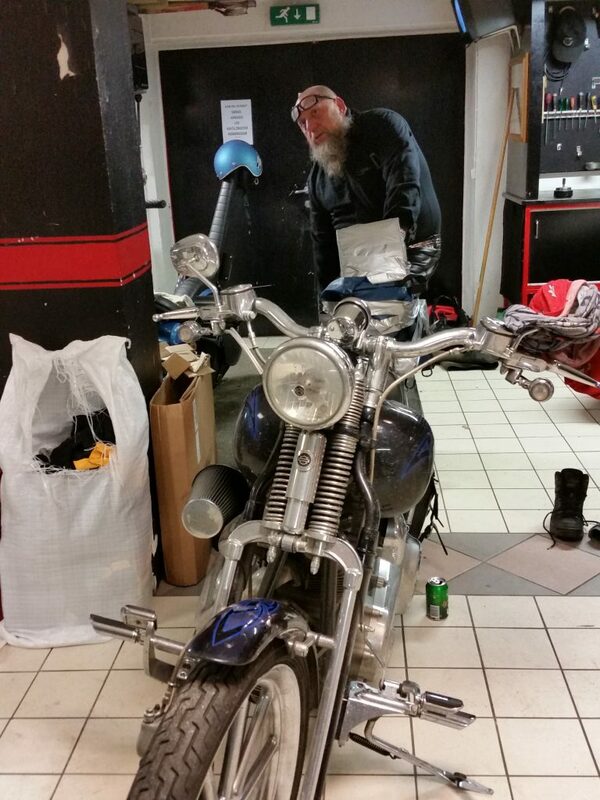 Rabalder Mc » Rob made it!! All the way from Berlin in one trip! Rob made it!! All the way from Berlin in one trip! Robbie made it to our clubhouse. 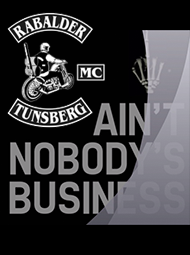 Ride’n all the way from Rolling Wheels Mc in Berlin.